PT Wahana Citra Nabati develops its sales team to be flexible and adaptable towards various customers and the industry they operate in. With more than 15 years worth of experience, the sales team is tailored to fully capitalize the market growth. PT Wahana Citra Nabati develops its sales team to be flexible and adaptable towards various customers and the industry they operate in. With more than 15 years worth of experience,the sales team is tailored to fully capitalize the market growth. 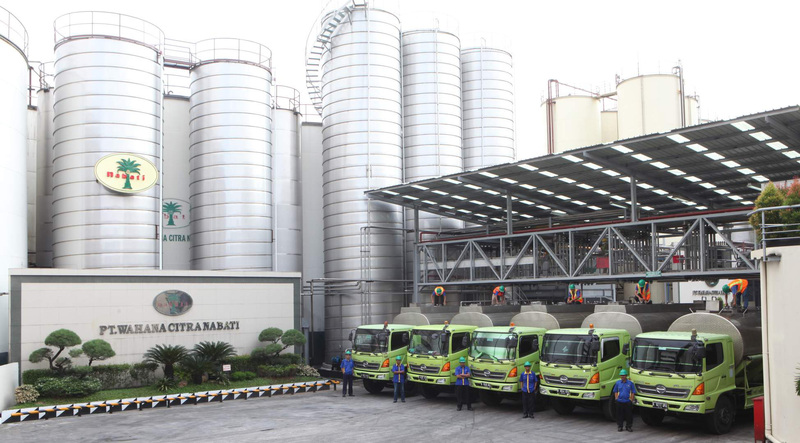 Customer Product Customization” where the Company works with the customer to develop thei preffered olis or products is one of PT Wahana Citra Nabati’s main services to continuously expand its sales and growth opportunities. Other effort include forging local and international partnerships or joint ventures for additional channels of distribution. The company pride it self on its efficiency to respond quickly and effectively to supply and demand as well as its own fleet of ships and stainless steel road tankers that minimize. With the right sales strategy and polished services, PT Wahana Citra Nabati is ready to meet the ever changing and growing customers requirements.